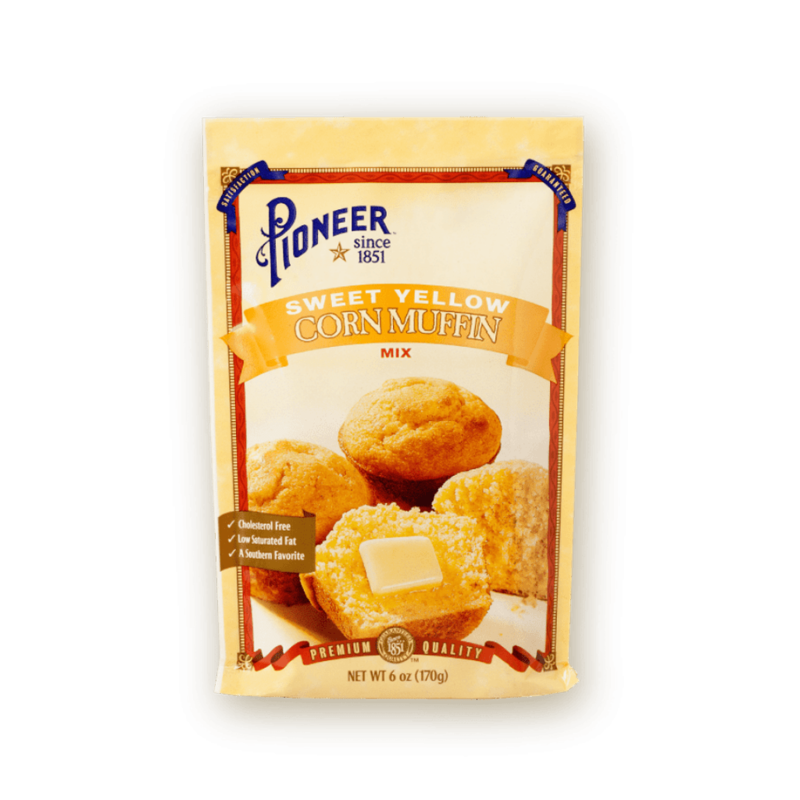 Since 1851, Pioneer has proudly milled our own flour resulting in the finest simple ingredient buttermilk baking mix available. 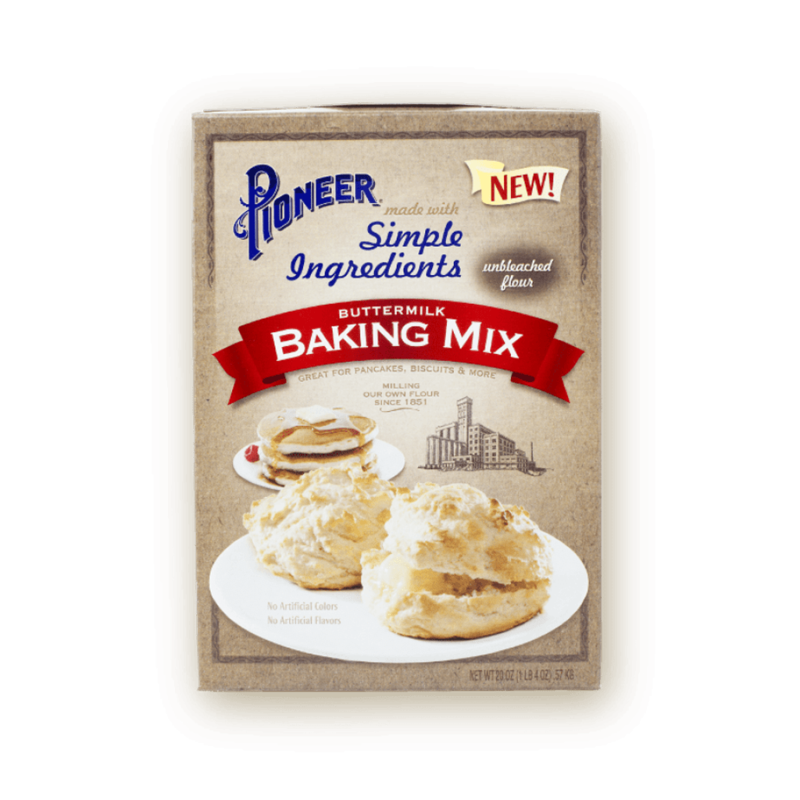 Pioneer Buttermilk Biscuit & Baking Mix – Simple Ingredients, embraces less is more to craft an unforgettable flavor that has stood the test of time. 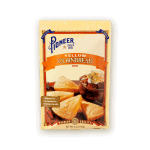 Enjoy the buttermilk flavor you crave with the benefits of unbleached flour and no artificial colors or flavors. In the theme of keeping things simple, the package is made from 100% recycled material ensuring you feel good about every bit of your baking experience. ALLOW to sit for 5-10 minutes. COOK pancakes 1 1/2 minutes. TURN when buddies break and edges start to dry. TURN onto floured surface; Shape into ball. KNEAD 3 to 4 times. Roll 1/2-inch thick. BRUSH with melted butter. For drop biscuits, add 1/4 cup more milk, drop batter using 2-ounce scoop, and bake for 16-17 minutes. 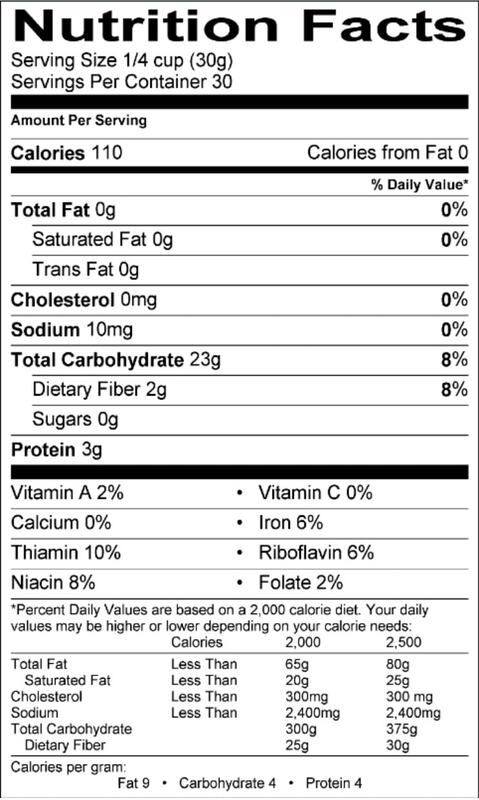 UNBLEACHED WHEAT FLOUR, PALM OIL, WHEY, SALT, BAKING SODA, SODIUM ALUMINUM PHOSPHATE (LEAVENING), SUGAR, BUTTERMILK.